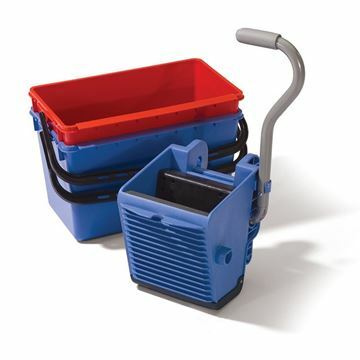 For janitorial or maintenance use. 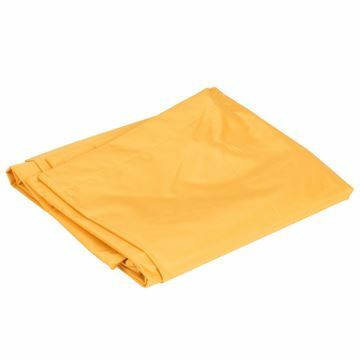 Seamless, high impact plastic, durable and chemical resistant. 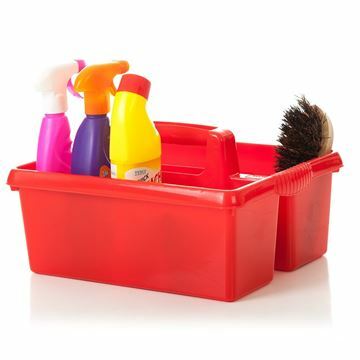 Multiple sections for bottles, cleaning accessories, tool etc. 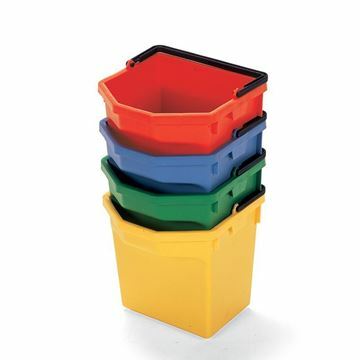 Fits most hotel and janitorial trolleys. Strong robust design. 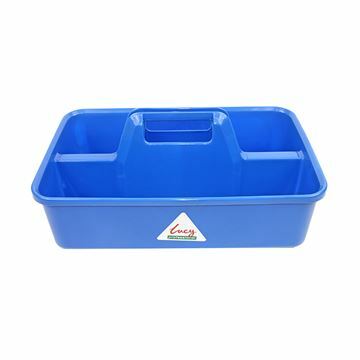 Large kitchen caddy. 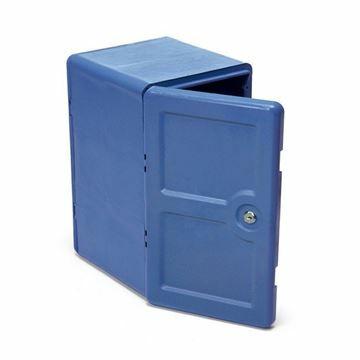 Central handle with a large compartment section on each side. 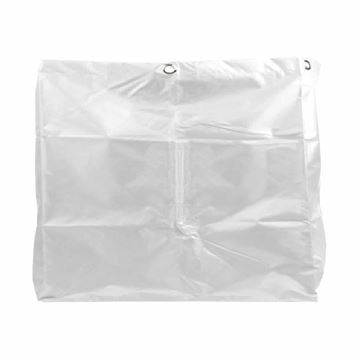 Replacement 100 litre vinyl flame resistant waste bag for use with W16531. 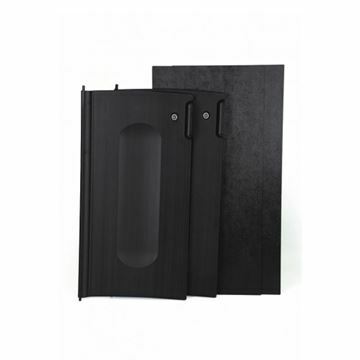 Locking cabinet doors for Rubbermaid High Capacity and High Security Cleaning Carts. 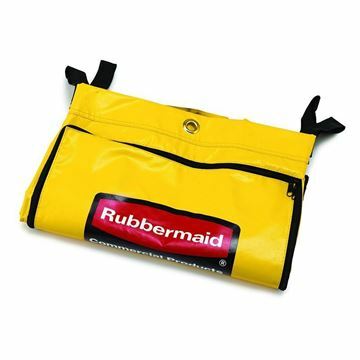 The Rubbermaid Pocket Fabric Organinser has 9 pouches. 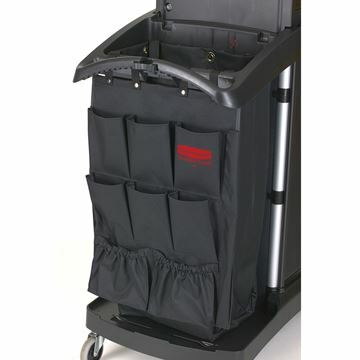 The Rubbermaid Bag with Zipper for Housekeeping Cart collects waste and transport tools for efficient cleaning. 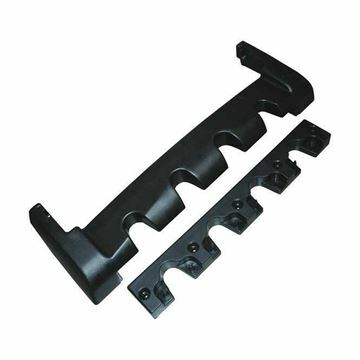 Tool grip rack and cap.